Listening and understanding the needs of health officials will be one of the major focus areas for the Health Minister during four year term. 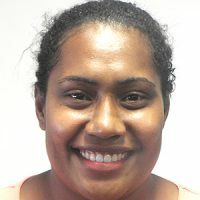 Minister, Dr Ifereimi Waqainabete highlighted that proper communication at all levels will be the key to improving health services to all Fijians. Dr. Waqainabete says this will also enable the Ministry to understand what’s happening on the ground and to make the right decisions. 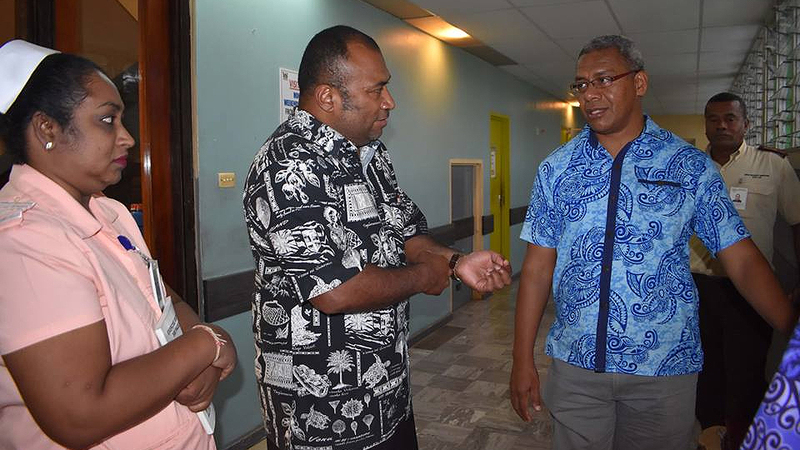 With the renovation of many health services this year, the ministry is focusing on infrastructure, such as improving the Keiyasi and Nausori health centers to name a few. The Minister also saluted health officers for risking their lives in ensuring the best health services are provided throughout the county.